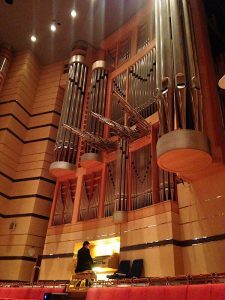 Paul's second visit to play the St David's Hall organ in concert. 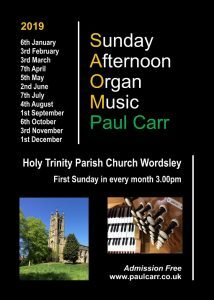 Paul Carr plays Trumpet Tunes, Marches, Dances and more in this programme of wedding music. 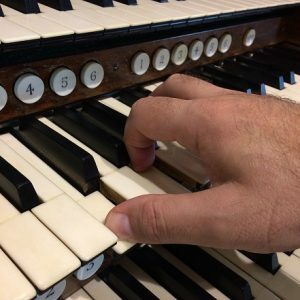 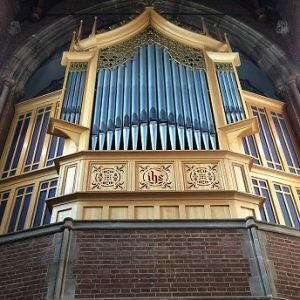 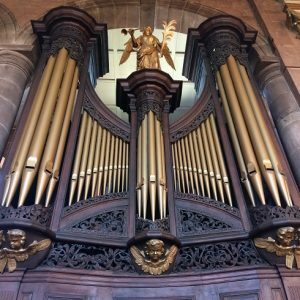 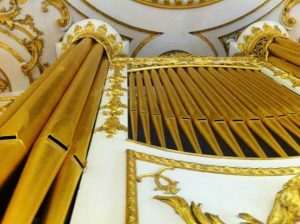 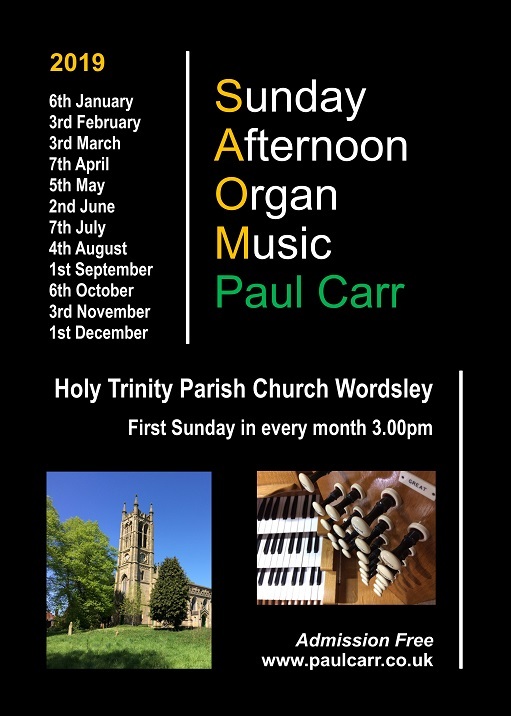 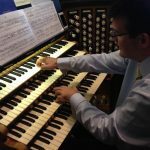 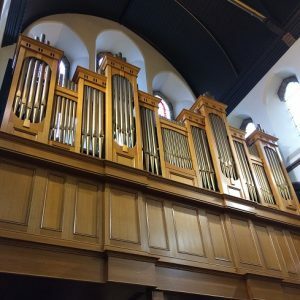 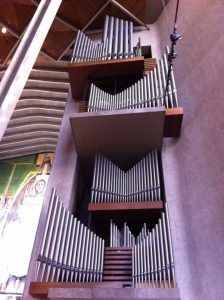 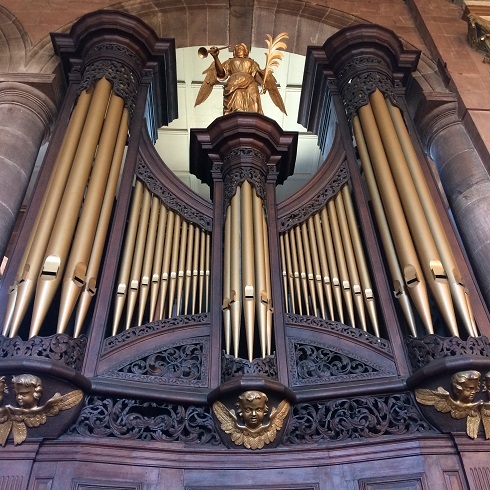 Paul Carr returns to play the Willis Organ in Emmanuel Wylde Green's Friday series with music by J.S. 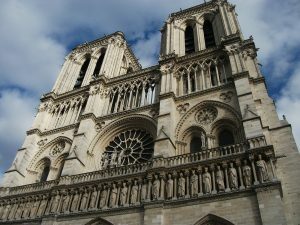 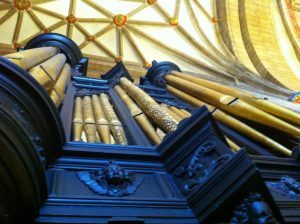 Bach, Vierne and more. 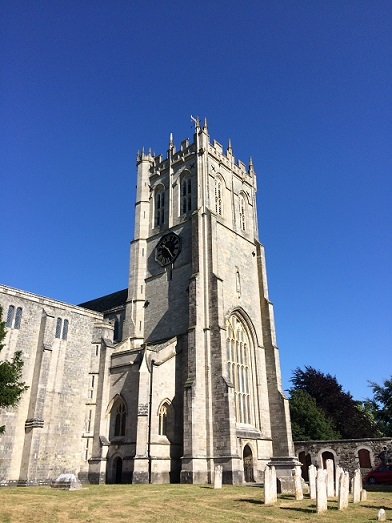 St Mary’s Guildford, ST MARY'S Quarry Street. 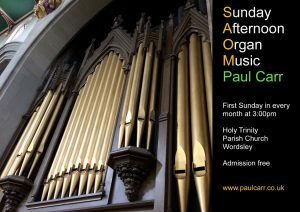 Paul's first visit to play in the long-running lunchtime recital series at St Mary's Guildford. 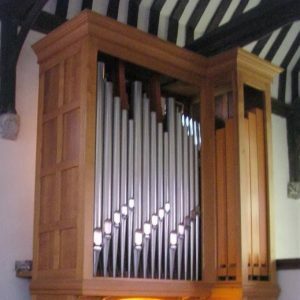 An all-Bach programme. 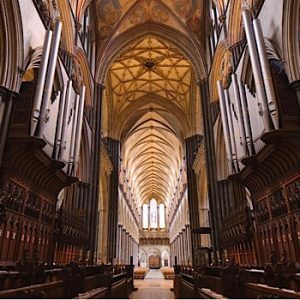 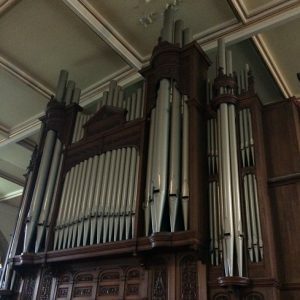 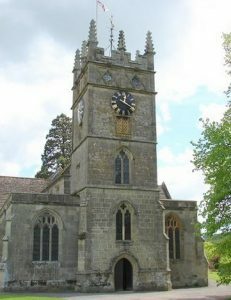 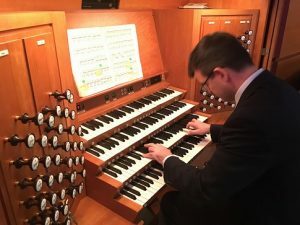 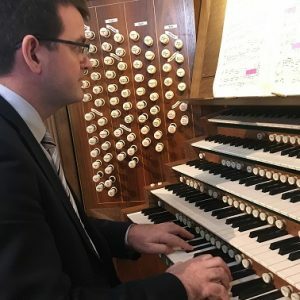 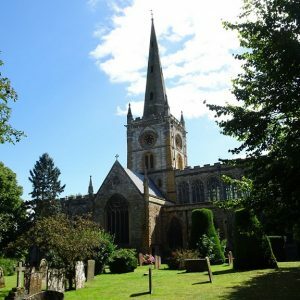 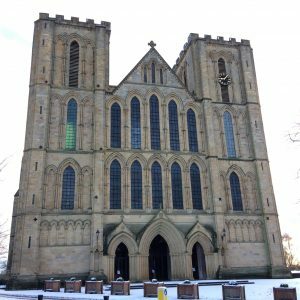 Paul returns to the beautiful setting of Christchurch Priory to play his 9th lunchtime organ recital in their popular series on the Nicholson organ. 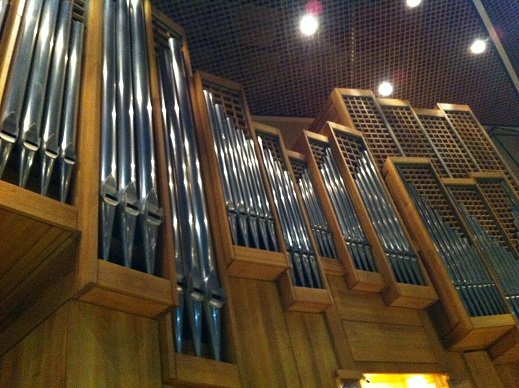 Mobile console at the front of the nave and video screens enable great views of the performance.